Welcome to the Monte Mucho Audubon Community. We have lots of exciting events coming up! Join Us On Our Next Hike! We have lots of upcoming events and gatherings. 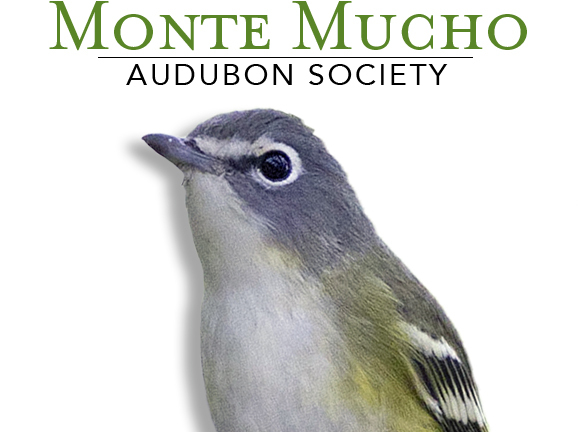 Monte Mucho Audubon Society (MMAS) is a community-based citizen science organization that promotes the conservation and preservation of a healthy avian environment in South Texas. 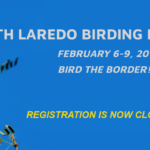 Join us in a wholesome, enjoyable, and rewarding birding experience throughout the South Texas Region. We have a wide range of rare and exotic birds that nest and breed in our local parks, ranches and river. 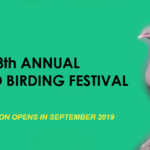 All levels of birders are welcomed — beginner, intermediate, and experts. Come join us next time on one of our adventures! For more than a century Audubon has protected birds and their habitat for the benefit of humanity as well as the earth’s biodiversity. This makes Audubon a truly unique and trusted force for conservation. Are you interested in becoming a volunteer? Get involved!